Nu-Star Glass and Mirror is here for all your residential glass needs. 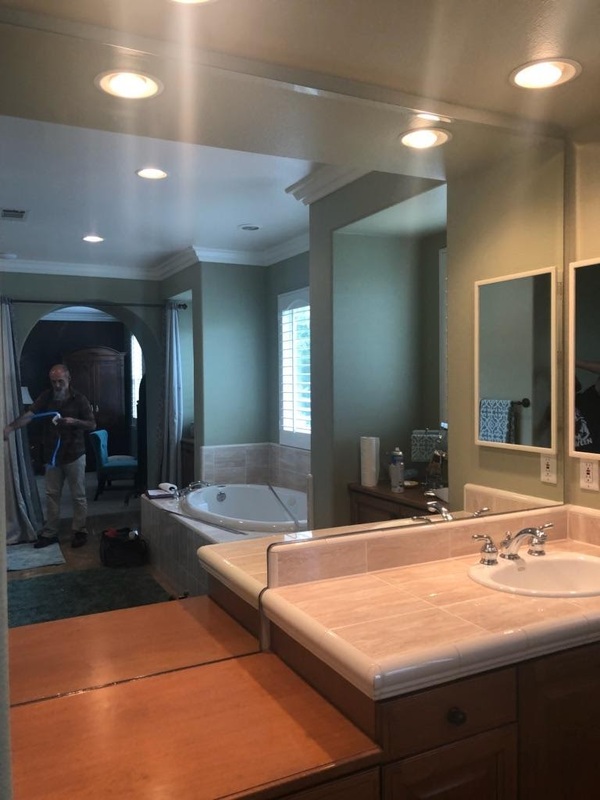 Are you building a new home or remodeling your current one and looking for that one-stop shop for all of your windows, doors and mirrors? You’ve come to the right place. 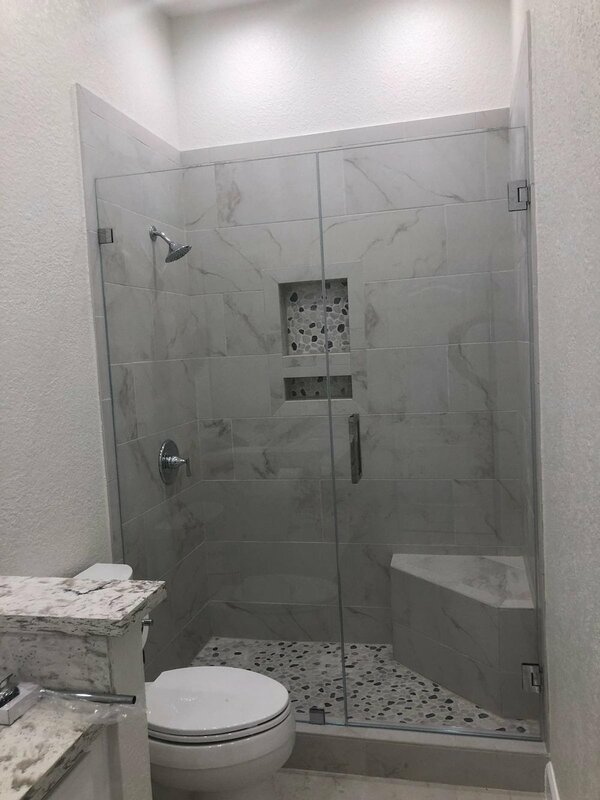 At Nu-Star Glass & Mirror, we offer a great assortment of glass products and you will love our complete selection of quality windows, doors, bath, shower and door accessories, mirrors, and so much more. 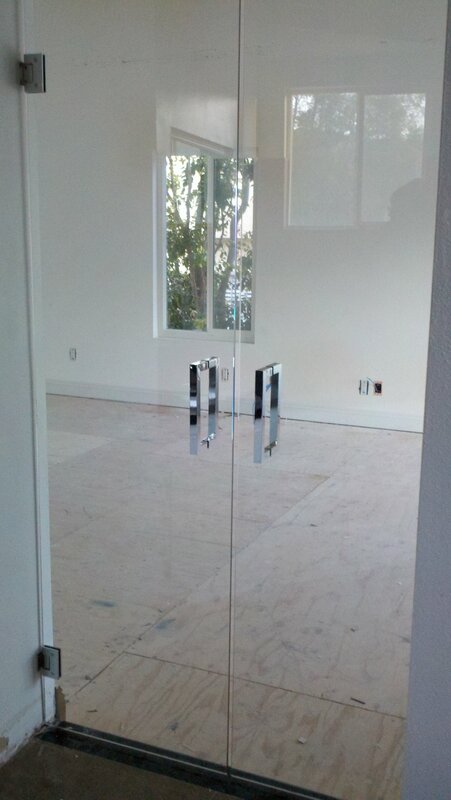 We are one of the leading residential glass installers in Simi Valley. We’re reliable, honorable and have options for any budget. Best yet, installation is quick and can usually be done in one day.